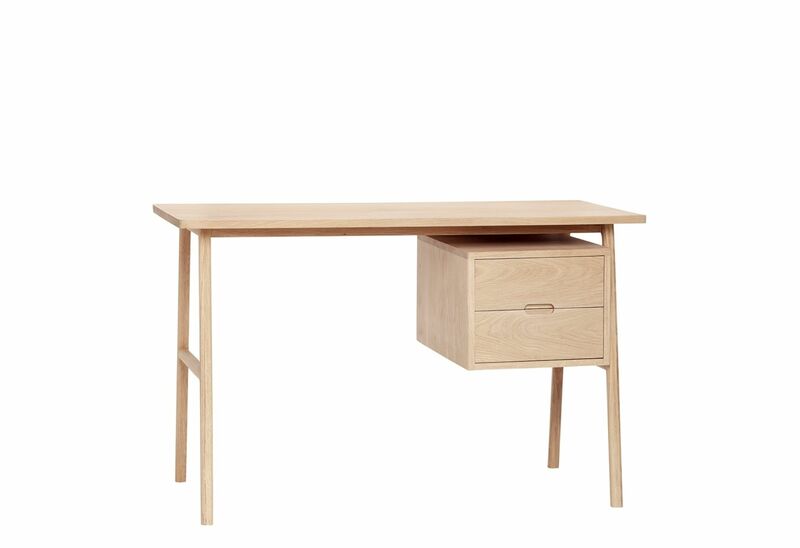 Desk NATURE from Danish producer Hübsch. Desk OAK made of natural bleached oak. The desk contains two suspended drawers under the counter.